Step one of your at home tan. A gentle and effective oil free exfoliator that leave your skin super soft and ready to tan. 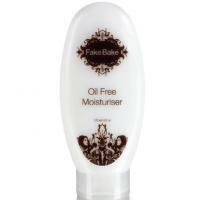 Fast absorbing oil free moisturiser. Apply to dry areas including elbows, hands, knees and feet prior to tanning. It can also be applied after the guide colour has been washed off to maintain the tan. 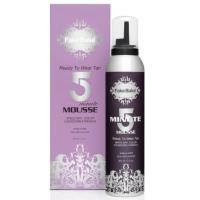 Its super-quick, speed-dry formula is your secret weapon to transform yourself in just 5 minutes whatever the occasion. Simply apply, dry, dress and go! Easy glide on formula and guide colour allowing the product to be applied with ease means you will never get your tan wrong! Including appication glove and step by step application advice. Spray on oil free body moisturiser. Tan Enhancing Lotion gives the skin a radiant shimmer. Specially formulated to increase the life of your Fake Bake tan and condition the skin, leaving you silky smooth and a beautiful tan. Beautiful glowing tan as quick as 1 hour. Cosmetic colour guide makes application easy and development fast. For a darker tan simply just leave on for long. 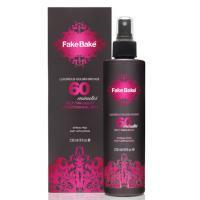 Dry oil spray that moisturise the upper layers of skin and maximising the life of your tan. This oil absorbs super quick leaving skin soft and and radiant.